Dealing with IRS issues and run-in problems can be an especially stressful situation. 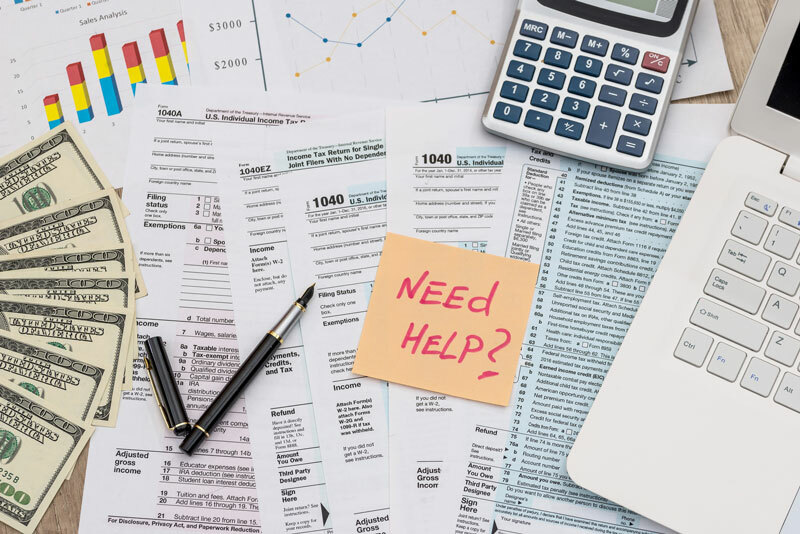 When it comes to IRS help, Lake Norman, NC residents can trust Mitchell Advisory Company’s team of expert accountant to provide guidance and counseling they need. We offer comprehensive accounting and bookkeeping services, IRS tax debt assistance, tax lien relief, compromise offers, and more so you can count on us to help and provide counseling in anything regarding the IRS and your financial health. Our team of accountants and consultants have both the experience and knowledge necessary to handle IRS help that Lake Norman, NC residents need. Regardless of the issue, if it is related to the agency, we will offer a helping hand and provide you with the comfort of knowing there’s a team of experts that have your back. Helping businesses and individuals solve their tax problems is what we’re best at. At Mitchell Advisory, we take the time to get to know your financial situation inside and out so that we can offer you the best solutions. Give us a call today and let us guide you towards financial success. 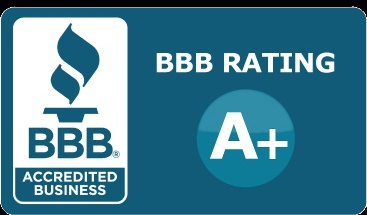 Put your trust into our team and find out for yourself all of the IRS help we are able to offer you. The sooner you contact us, the sooner we can start solving the stressful issues. Contact us today.